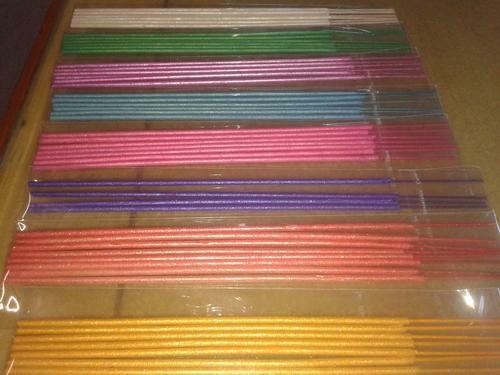 Striving hard to provide the best in class Metallic Incense Sticks; we are established as renowned Suppliers in the market. We offer an invoice stating the payment terms as well as other details required for the final payment. In addition, our transaction modes are simple, safe and reliable.